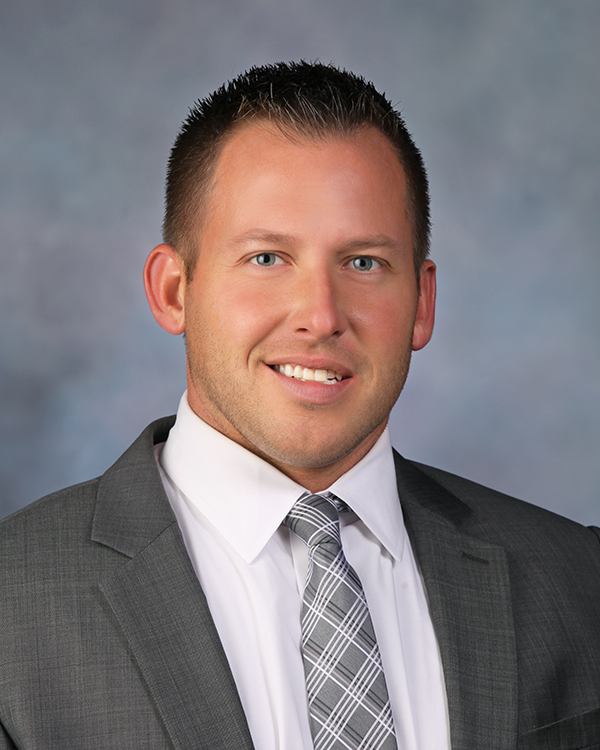 Waukesha, WI -- R&R Insurance Services, Inc. welcomes Josh Timm as Account Executive. Timm has more than ten years of insurance industry experience. Timm has held multiple sales, marketing and service positions with various insurance carriers including Wausau, Philadelphia Insurance Companies and Sentry Insurance. Most recently, Timm was with The Hanover Insurance Group as a Small Commercial Sales Manager responsible for working closely with Wisconsin agencies to enhance their service offerings and grow their business. Timm holds a Bachelor of Science degree from The University of Wisconsin, Stevens Point, Stevens Point, Wisconsin. Originally from Oregon, Wisconsin, Timm lives in Oregon and is an active member of the Middleton Chamber of Commerce, as well as the Oregon Youth Athletics.